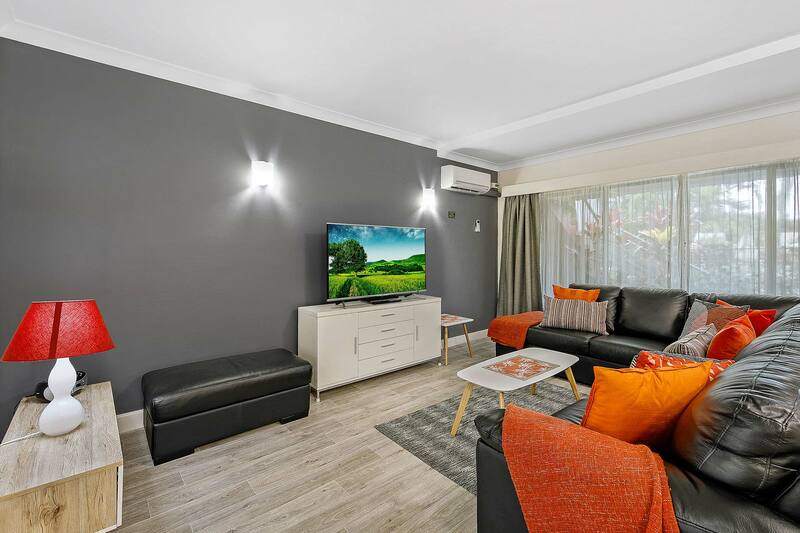 Our 1-bedroom apartments have all that you need for a comfortable and relaxing stay in Coffs Harbour. They are large, spacious, well-appointed and fully self-contained, with modern designs and décor. 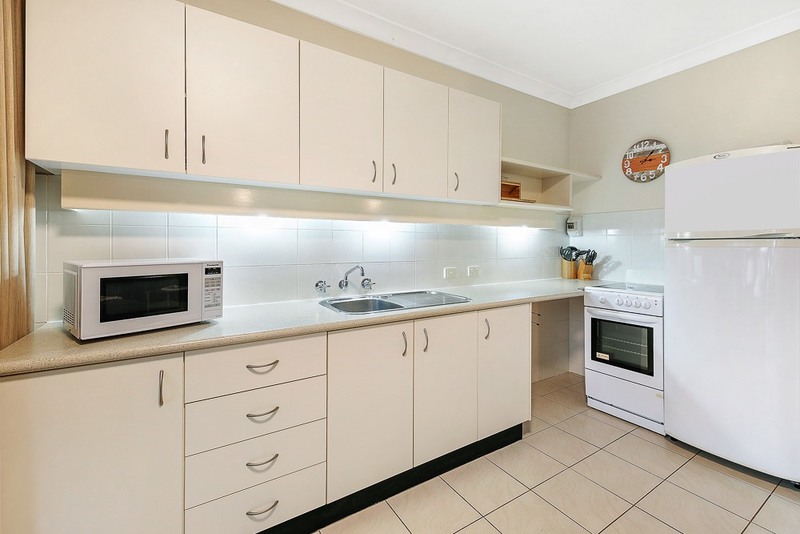 They also come with heating/air-conditioning, fully equipped kitchen and linen supplied. The bedding configuration in most apartments consists of a queen and single bed in the bedroom and a single foldout bed in the lounge room. 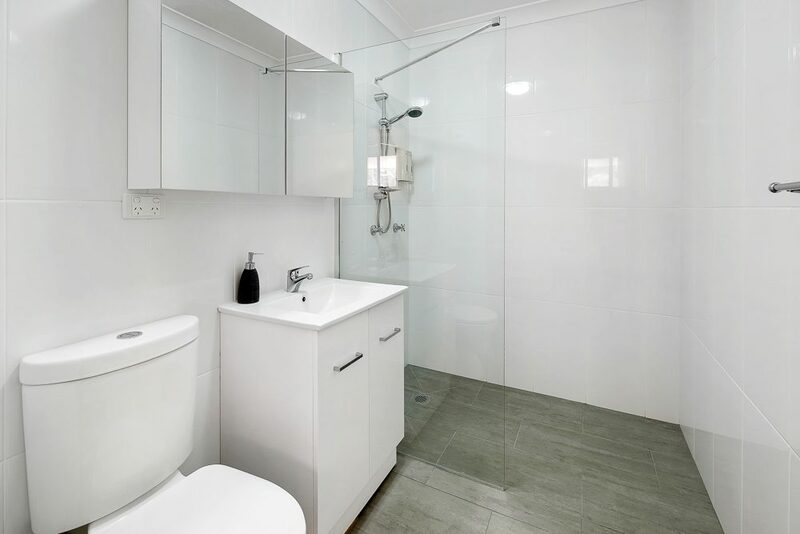 This allows the apartments to accommodate up to four people quite comfortably. 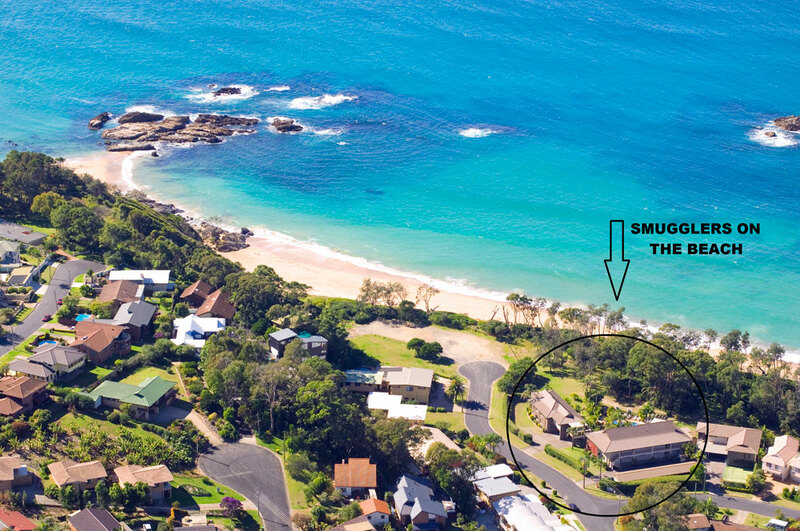 Their beachfront Coffs Harbour location is ideal, whether you stay upstairs or downstairs. 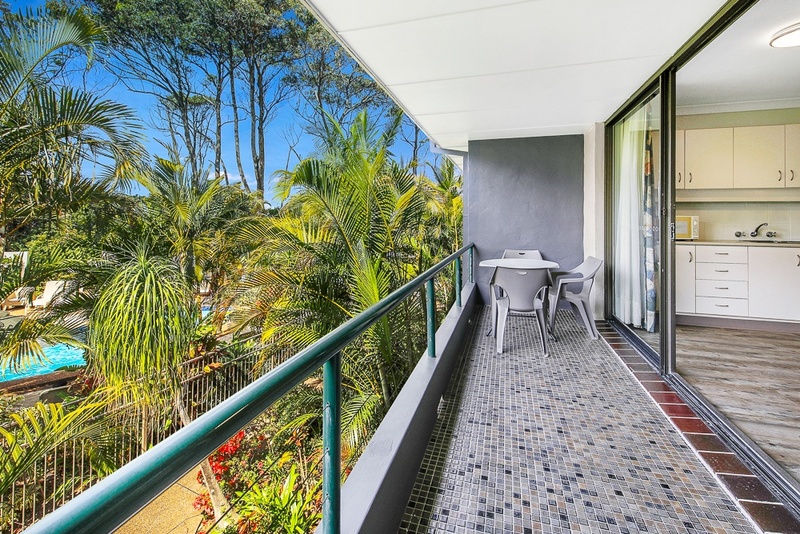 Downstairs apartments have easy access with undercover parking opposite your unit, and patios opening out to the tropical gardens and looking onto the pool. Upstairs apartments have balconies looking over the pool and floodlit gardens with glimpses of the ocean through the trees. These apartments are accessed by one flight of stairs.